Those who undergo regular spa treatments report a reduction in episodes of acute inflammation over time. 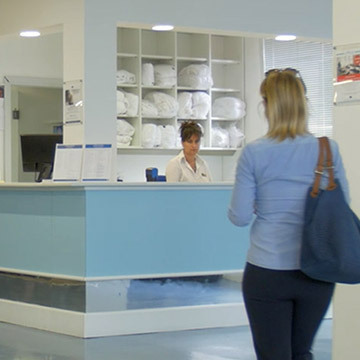 Clinical studies promoted by the Italian Health Department and the Foundation for Scientific Research on Spa Treatments (Naiade Project on over 5000 patients) have also demonstrated a reduction in the consumption of antibiotics and mucolytics and in the rate of hospitalisation. The recent meta-analysis by the University of Cologne confirms a notable improvement in the trans- portation of mucus obtained through the inhalation of sulphurous spa water after three weeks of treatment and over the three months following the first spa treatment cycle. It is no coincidence that originally the Italian Health Service planned two yearly cycles of spa treatments with the aim of preventing chronic illnesses of the upper and lower airways. The greater efficacy of spa inhalation treatments can be seen most clearly in the preventive sphere, in the stabilisation of clinical conditions. Conditions: sinusitis, otitis, tonsillitis and pharyngolaryngitis, vasomotor rhinitis, allergic pharyngitis, sinonasal polyposis, tubal stenosis, rhinogenic deafness, recurring purulent otitis, acute laryngitis, gastroesophageal reflux etc. 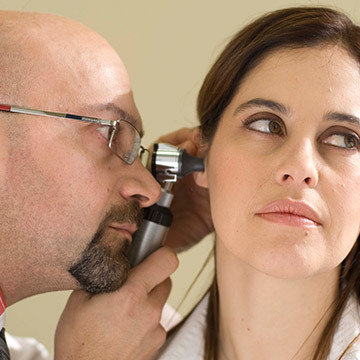 Spa centre for Sensorineural Hearing Loss: 50 years of clinical experience and innovation. A cycle of spa inhalation therapy using the insufflation or Politzer method can also help children that suffer from frequent acute winter episodes associated with cold-related illness. 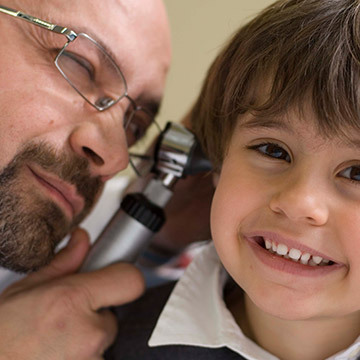 Complications from cold-related illnesses develop very easily in children; recurrent otitis in particular, which can lead to hearing impairments (sensorineural hearing loss), must be treated immediately. In fact, in terms of prevention, spa treatments using sulphurous water rich in salt, bromine and iodine are highly effective with the sulphur carrying out a mucolytic action, thinning mucus and making it easier to eliminate. These are natural, non-invasive treatments which are well tolerated with no contraindications.